■3 hours from Osaka Station. ■2 and a half hour from Sannomiya, Kobe. 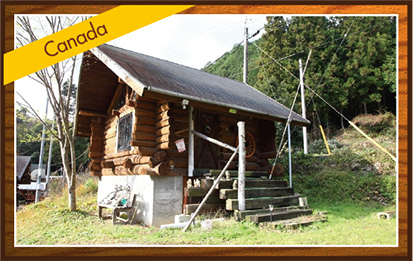 Beautiful log cabins on a special plot next to the Aya River. You can get away from urban hubbub and can get in touch with nature's bounty and animals of each season. 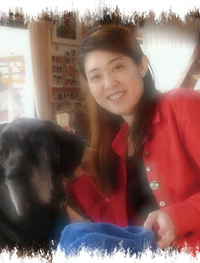 You can stay with your pets ( even big dogs ) . We have a tennis court, Restaurant, Bar, beautiful creek. You can take a bath in an original hand made wild bath. Good sleep, then late breakfast is available. ★R&B singer when he was university student. ★Hotel General Manager in his 30's. 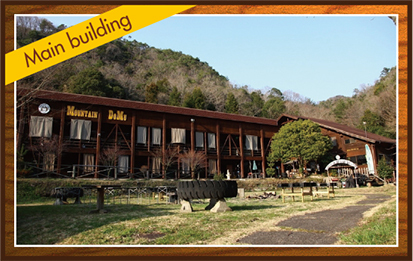 ★Founded Mountain Domu, one of the most famous biggest log pension in his 40's. 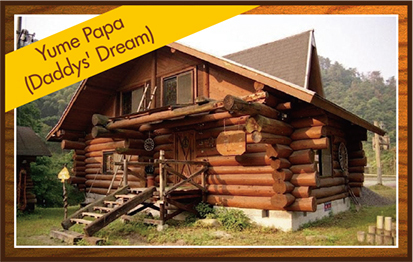 ★He published a book about mountain life and it got good reviews in his 50's. 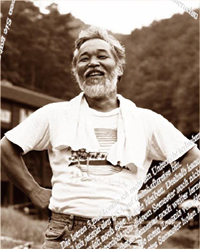 But his true character is being the owner of one of the biggest pension in Shikoku (Kagawa). 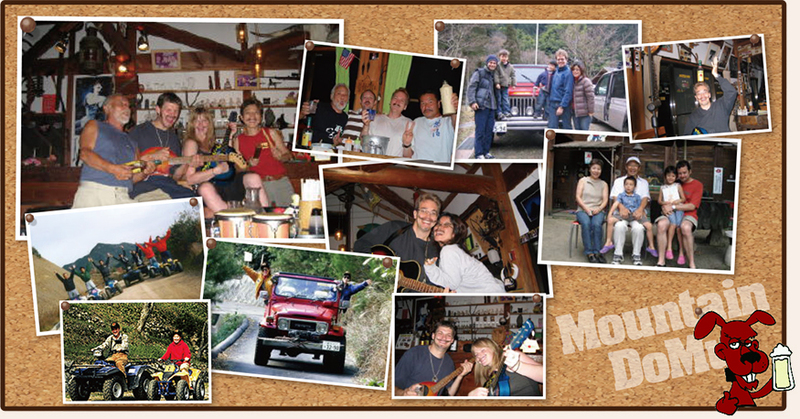 "Hello" "Welcome" "Nice to meet you" "Mucho gusto"
"Welcome back " to our Mountain Domu families. Then, we hope to feel the same atmosphere for new visitors, too. We really would like to be your hometown. Forget routine busy days, and relax in natures, and be more energetic. A customer says "I do not want to go home, I will be back soon!!" We are glad to hear such massage from customers. We will do further effort to be your hearty hometown. Junior high school students and older are the same as for adults. 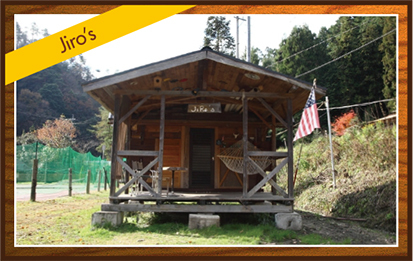 ※ If you stay 2 nights, 2 dinners, 2 breakfast and 1 lunch is included. 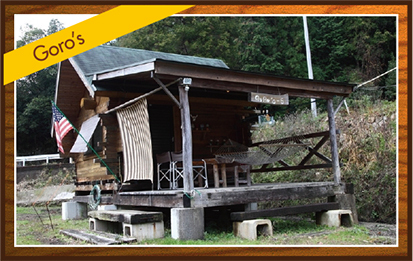 1,000yen per head per night. Please feel free to ask any question about pets. Wifi is available, free of charge, in the restaurant / lounge. Please ask concierge. We have prepared shampoo and body soap, hair dryer. ※ Please bring your own pajamas, toothbrushes, and towels. Available to rent those amenities. Japanese green tea, hot & cold water is free. Please ask at the restaurant bar. 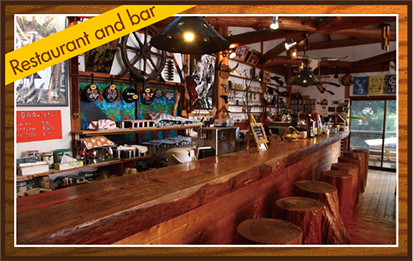 Other soft drinks can be ordered at restaurant bar with additional cost. There is also a vending machine. Many kinds are prepared. Please enjoy at the restaurant bar. Same day cancellation : 100%. ※Fee will be borne by the customer in this case. Please do not hesitate to contact us by phone for further information. Please call us or send e-mail. Please call us if you would like to know more details! Copyright © 2012 - 2015 mt-dm.com All Right Reserved.